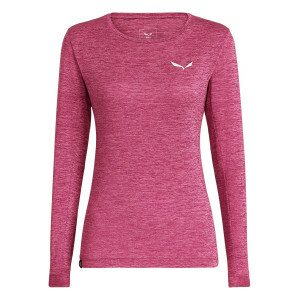 Build the ultimate athletic wardrobe from the base up. 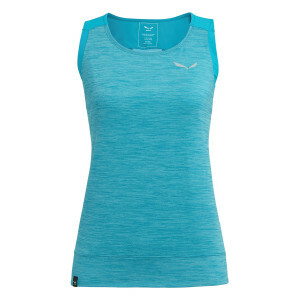 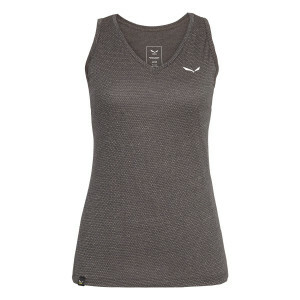 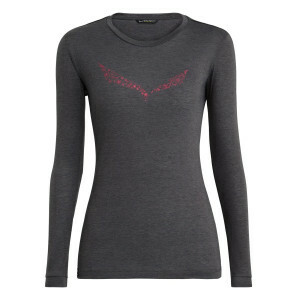 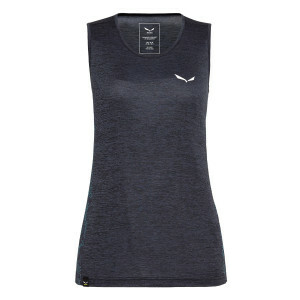 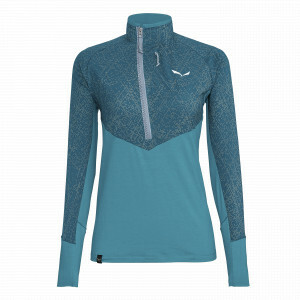 Our selection of women's base layers is designed to fit like a second skin. 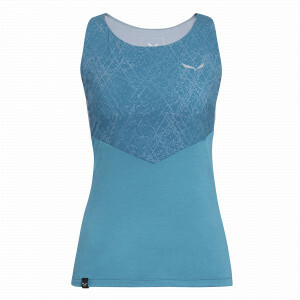 Offering high-performance comfort, convenience and durability every day, these layer suit your style and your sport. 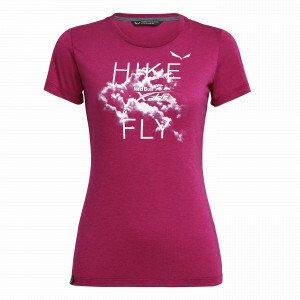 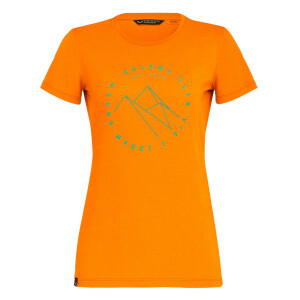 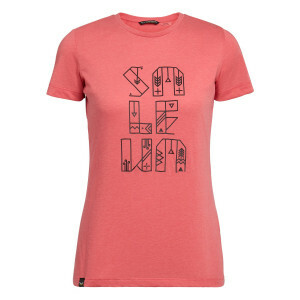 Browse through our selection to find everything from tees to long-sleeved tops and crew shirts. 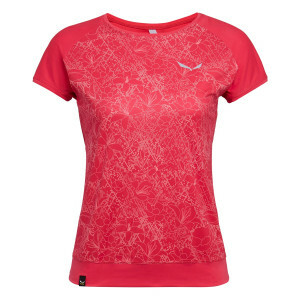 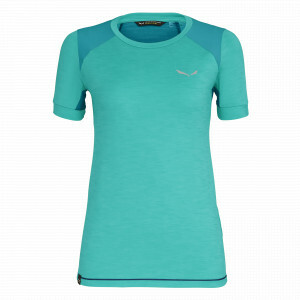 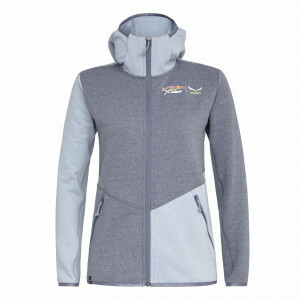 Each moisture-wicking, odour-resistant and windproof layer comes prepped for high-octane activity. 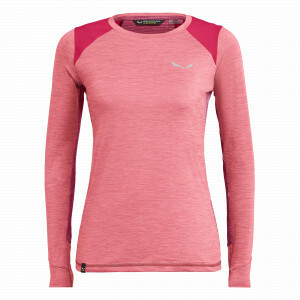 The right base layer not only gives you a foundation for winter comfort, it also keeps your core temperature consistent. 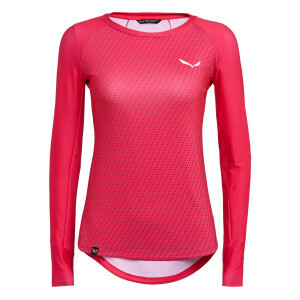 During challenging alpine conditions, our womens base layer garments use scientifically-proven technology to support, protect and assist. 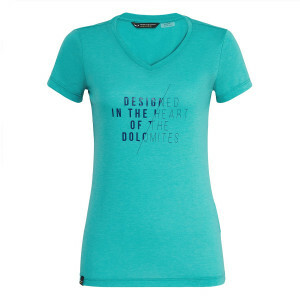 Our Polygeine-treated products don't interfere with your body's breathability. 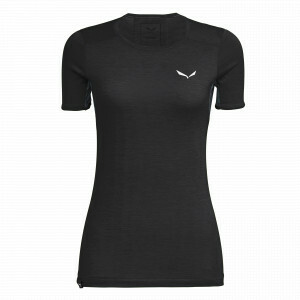 However, they do protect your garments from high levels of moisture and odour. 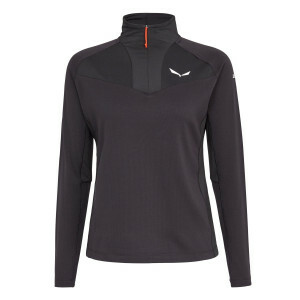 Pair your base layers with comfort-enhanced mid-layers and weather-resistant jackets for the ultimate outdoor defense. 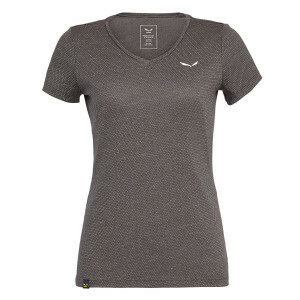 Great adventures start with a great base layer.